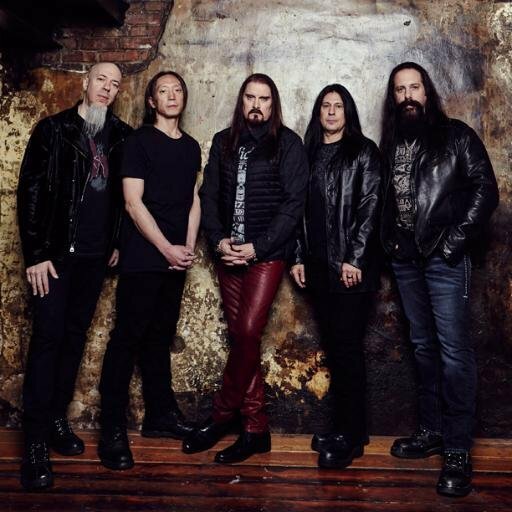 Don't miss your chance to see Dream Theater at Verizon Theatre at Grand Prairie on Sunday 13th November 2016! Tipped to be the hottest show of the year, Dream Theater is quality entertainment at its best! There are still tickets left, but don't delay – as previous shows have shown – they WILL sell out!